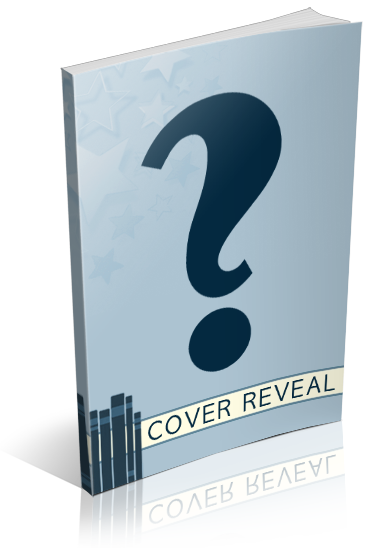 I am organizing a cover reveal for The Scent of Heat by E.P. Sery, an Adult Historical Romance novel, designed by Mae I Design. The reveal is scheduled for Thursday, June 14th, 2018 (after 12:01AM EST). Social media sites are welcome. There will also be a giveaway you can include in your post.